MARYLAND — The plaintiffs filed suit in the Circuit Court for Baltimore City on April 4, 2018, against Westinghouse and thirty other the defendants. 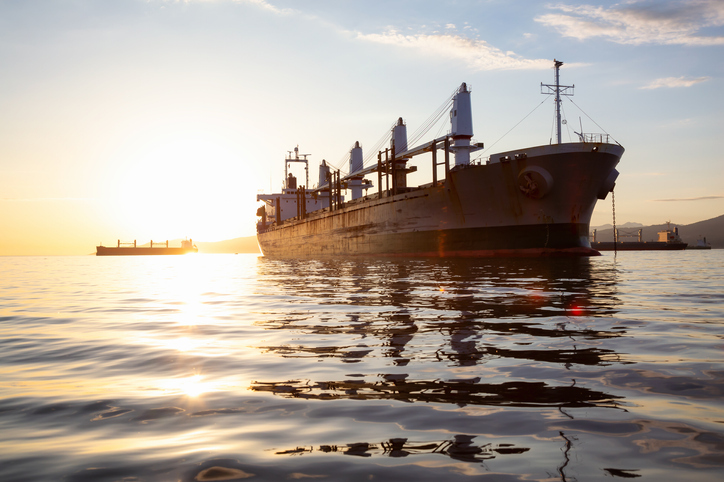 In the original complaint, the plaintiffs provided no time frame during which the plaintiff’s decedent, Vincent James Barrett, may have been exposed to asbestos, nor did it provide any specifics as to which he was exposed to or identify ships on which he may have worked. On December 18, 2018, Westinghouse removed the case to the District Court of Maryland “within thirty days of receiving information in discovery that led it to conclude it was entitled to claim the federal officer defense.” The plaintiffs contended that Westinghouse did not timely remove the case, and further asserted that Westinghouse was not entitled to the federal officer defense. The court held that Westinghouse had “plausibly established its turbines and related products were supplied to the Coast Guard for certain classes of ships in compliance with applicable military specifications, that those specifications required the use of asbestos in the equipment, and that the Coast Guard was fully aware of asbestos-related hazards.” Once Westinghouse was told that the plaintiff’s decedent worked on these classes of ships, thereby establishing a causal connection between his mesothelioma and Westinghouse’s conduct, Westinghouse could plausibly assert a colorable federal officer defense justifying the removal to federal court. The court further held that the plaintiff did not make the grounds for removal apparent in the initial pleadings or their answers to master Interrogatories, and therefore, the removal was timely based on when Westinghouse was provided with specific information related to potential Westinghouse exposure.